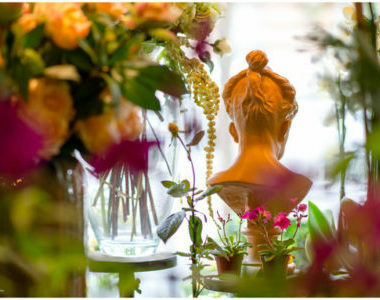 Paris boasts many great florists. 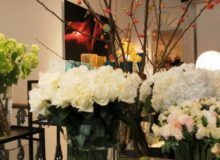 We’ve compiled our 4 favourite Paris florists of the rive gauche. À beaucoup d'ouvriers, la tâche est aisée Many hands make light work.